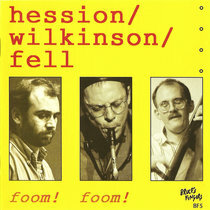 You can preview the second track of this album by using the player above (or clicking on the title below). Please note that the preview that you can listen to on this page is 128k mp3, so downloading the album will give you access to all tracks at a much higher quality level. 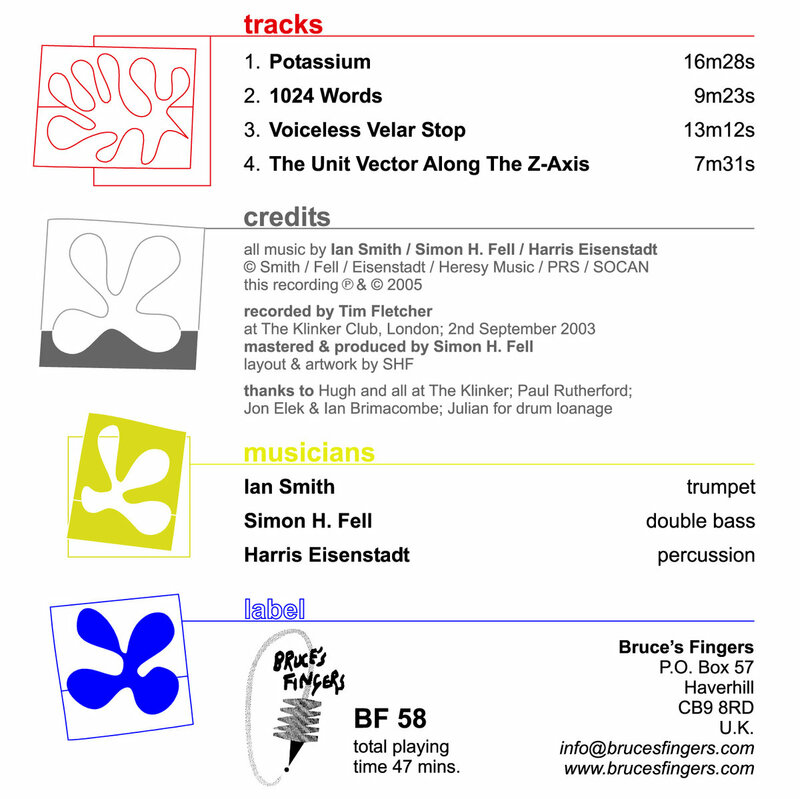 The download also includes a pdf file of the original CD artwork. 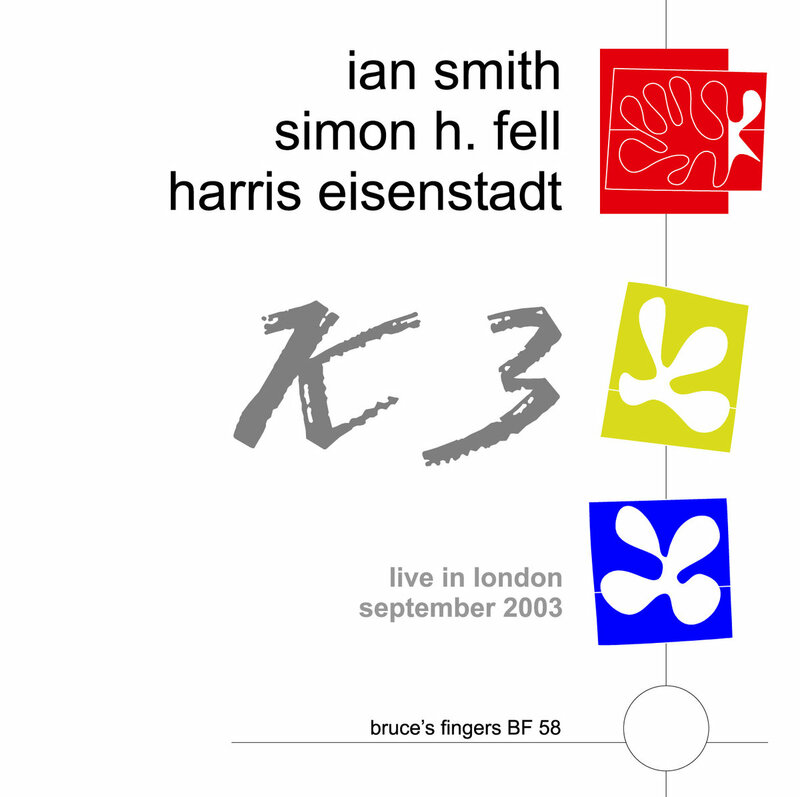 In September 2003, US-based Canadian percussionist Harris Eisenstadt was visiting the UK. 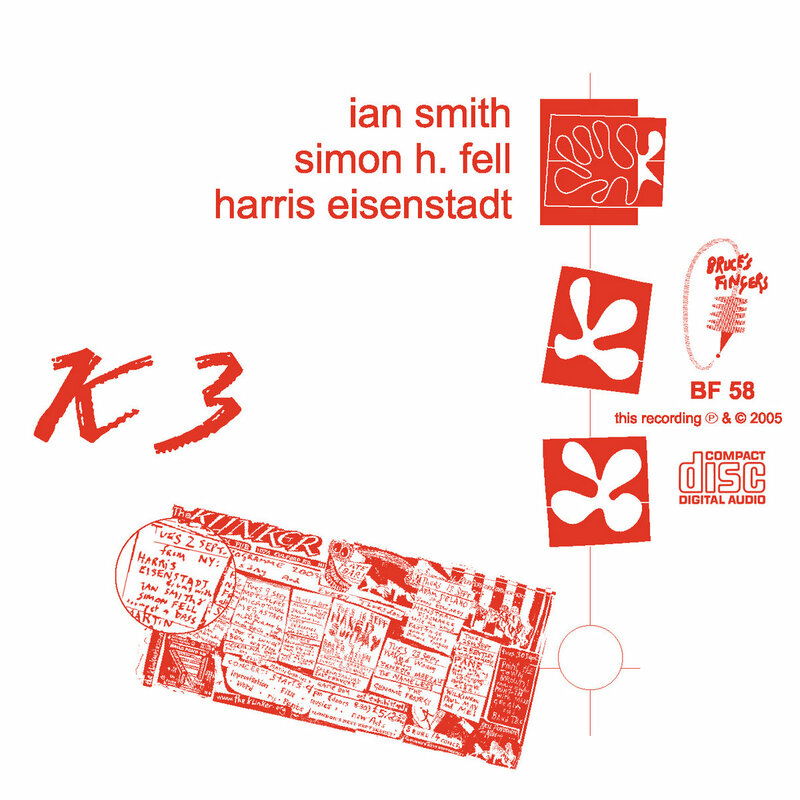 He made time to do a little trio playing with Messrs. Smith and Fell, and this CD documents the superb Klinker Club gig which resulted.